Essex Preservation Consulting is dedicated to preserving and restoring historic properties that shape the character of communities throughout the Northeast. 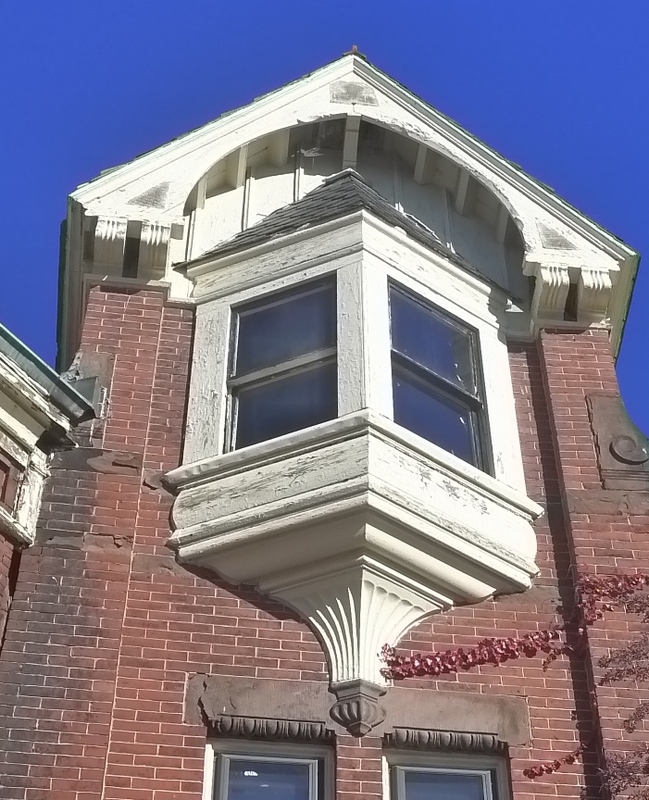 We are uniquely qualified to assist with a wide range of historic preservation projects, including historic tax credit applications, National Register nominations, environmental review, and architectural documentation. We work with a wide-ranging clientele, from small non-profit organizations and municipalities to large real estate development companies. Each of our projects offers a unique challenge, whether it be the restoration of a modest structure or the multi-phased rehabilitation of a substantial complex of buildings. We meet these challenges with a team approach, working closely with clients, architects, and city/state agencies to implement the best approach for each project. 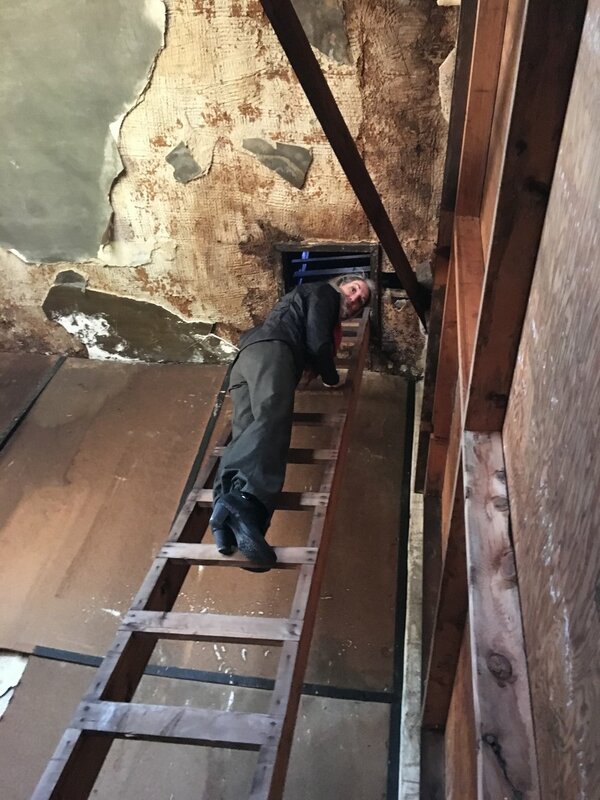 Working in the field for nearly thirty years, I have developed a strong background in all aspects of historic preservation. While earning a Masters degree from the University of Pennsylvania, I was employed by the Clio Group to conduct paint and mortar analyses of historic structures. I continued my preservation work in Boston as a consultant for the Architectural Conservation Trust for Massachusetts, preparing historic tax credit applications and National Register nominations. I subsequently cofounded Tremont Preservation Services, where I was fortunate enough to work on a wide range of interesting and challenging projects over a period of 20 years before establishing Essex Preservation Consulting. When I am not climbing steeples, choosing mortar colors, or researching the history of carriage making , I spend as much time as possible hiking and mountain biking. My second car is a scooter.